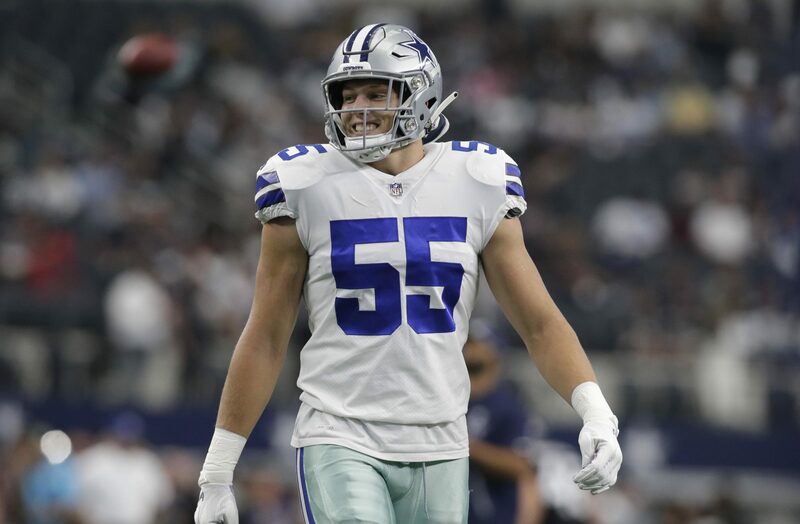 The Dallas Cowboys front office hit the ball out of the park when they drafted Boise State Linebacker Leighton Vander Esch back in April, 2018. 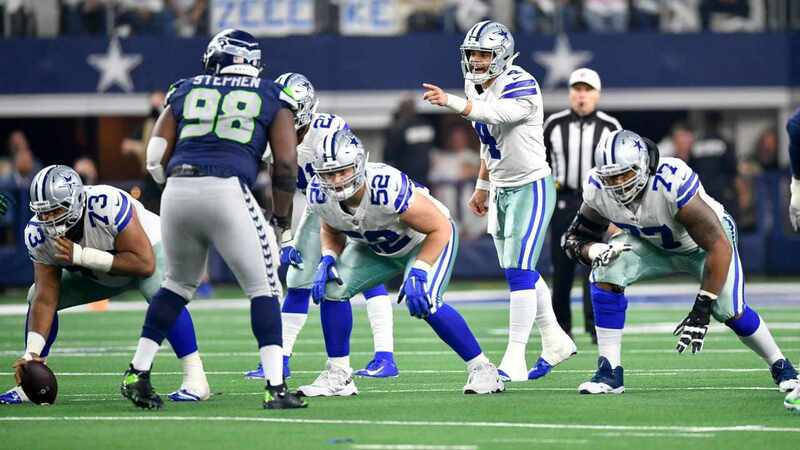 Since then, Vander Esch has earned the starting role that previously belonged to Sean Lee, earned a trip to the Pro Bowl and made the second-team All-Pro. Even for a first round draft pick, the rookie exceeded expectations. For many, he was a clear candidate for the NFL Honors' Defensive Rookie of the Year Award. However, the voters didn't see him as such. Three rookies received votes for the award, but the Wolf Hunter wasn't among them. Instead, Indianapolis Colts LB Darius Leonard and Los Angeles Chargers S Derwin James walked away with the vast majority of the votes. For the Denver Broncos, LB Bradley Chubb received only one vote. This is actually surprising to me. Leighton Vander Esch's season was pretty impressive. His performance on the field week in and week out was dominating. How can you make the second-team All-Pro and get no votes while Bradley Chubb gets one? Now granted, the competition this year for this award in particular was loaded with notable nominees. After all, Darius Leonard led the NFL in tackles, had seven sacks and forced four fumbles. Being completely honest and unbiased here, I would've voted for Leonard as well. Derwin James managed to translate what he did in college to the field and played many different positions. He even lined up in various spots as a linebacker. For the Chargers, he did it all. Even still, there's a big argument to make for Vander Esch and I'm surprised no voter did so. His direct competition for the award was undoubtedly Darius Leonard. Although the Colt had the most tackles and the better stats, that's also because he played way more snaps than Vander Esch did. 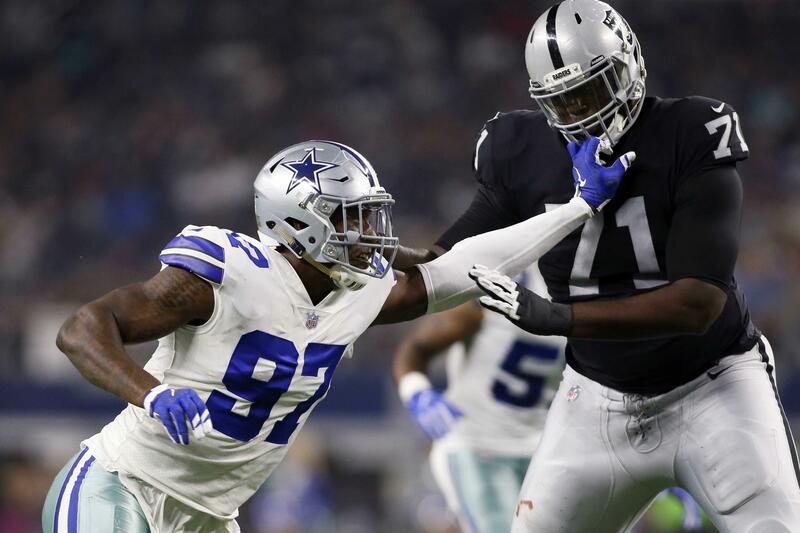 Per Pro Football Reference, Leonard participated in 956 defensive snaps (91.31% of his team's total defensive snaps) while Vander Esch only played in 784 (76.56%). Despite having 172 snaps less to his name, Vander Esch trailed Leonard by only nine solo tackles. 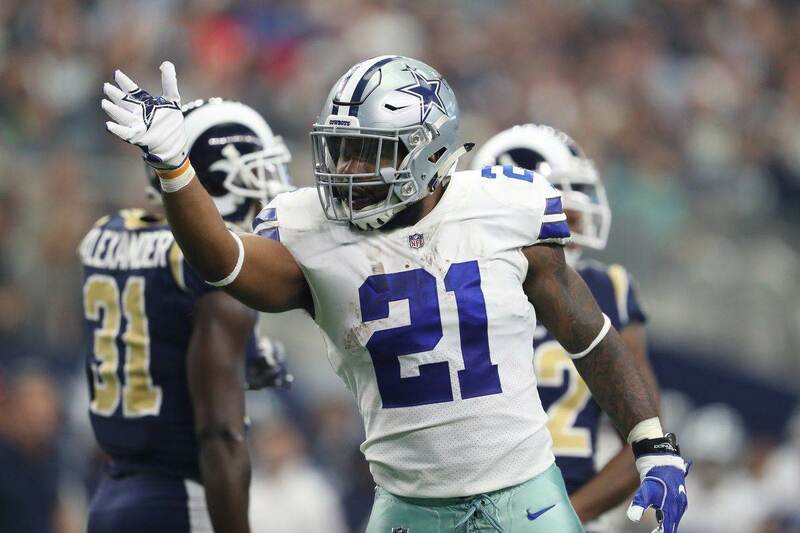 At the end of the day, what matters is that the Dallas Cowboys have one hell of a football player at strong linebacker. Oh, and another great LB to play beside him named Jaylon Smith. Vander Esch may have lost the battle against Leonard for DROY, but it'll be fun to see how both players continue to grow and do great things for their respective football teams. Tell me what you think about "NFL Honors: Leighton Vander Esch Receives 0 Votes for DROY" in the comments below, or tweet me @MauNFL and let’s talk football! If you like football and are looking for a Dallas Cowboys show in Spanish, don’t miss my weekly Facebook Live! show, Primero Cowboys!